James Jungwirth is an herbalist and wild crafter. He co-founded Naturespirit Herbs in 1990. If you have the option to harvest your own seaweeds, here are some guidelines for a sustainable harvest. 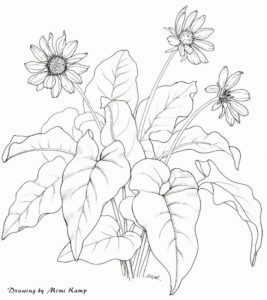 Harvest each plant in a way that allows it to continue to grow and reproduce. Be careful not to damage or remove the holdfasts that attach the plants to the rocks. Harvest no more than 25% of plants in a stand. Keep all plants that have been harvested. Bladderwrack (Fucus gardneri) – Cut 2-3” tips or cut plants no closer than 2” from holdfast. Bullwhip Kelp (Nereocystis luetkeana) – Cut fronds no closer than 12” from bulb. Grapestone (Mastocarpus spp.) 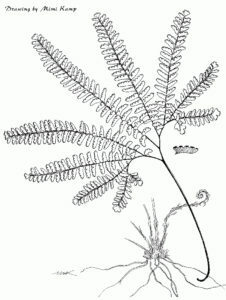 – Carefully pluck or cut larger fronds by hand, leaving holdfasts with smaller fronds still attached. Kombu (Laminaria setchellii) – Cut fronds no closer than 2” from base of frond. Nori (Porphyra spp.) 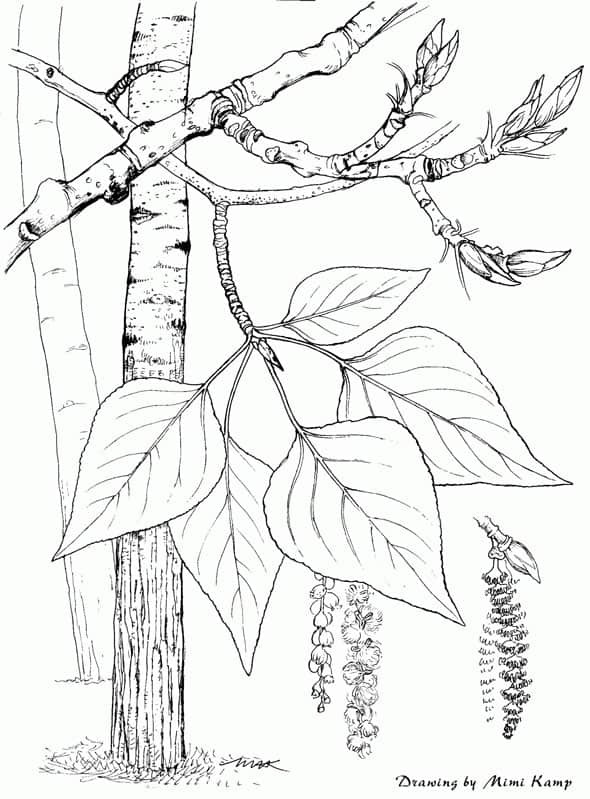 – Carefully pluck fronds by hand, leaving holdfasts and bases of fronds still attached. Ocean Ribbons (Lessoniopsis littoralis) – Cut small clusters of fronds – take no more than 10% from any one plant. Rainbow (Mazzaella spp.) 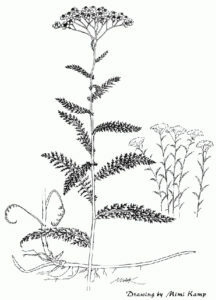 – Carefully pluck or cut larger fronds by hand, leaving holdfasts with smaller fronds still attached. Sea Cabbage/Sweet Kombu (Hedophyllum sessile) – Cut fronds no closer than 6” from holdfast. Sea Fern (Cystoseira osmundacea) – Cut plants no closer than 12” from holdfast. Sea Palm (Postelsia palmaeformis) – Cut fronds at least 2” from base, leaving 1-3” of grooved frond. Harvest before the end of July. Wakame (Alaria marginata) – Cut fronds no closer than 4″ from base of frond.